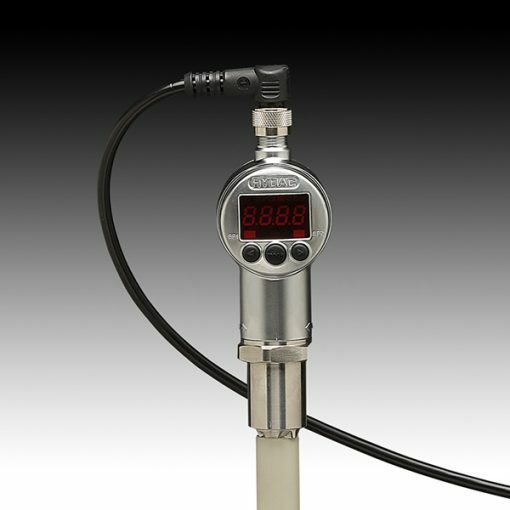 The electronic level switch measures the fluid levels in tanks. It is also available with built-in temperature measurement and/or analogue output, as options. The outputs are switched according to the pre-set switching parameters for a fluid level or temperature. What’s more, electronic level switches record the fill level and output one or more switching signals in accordance with the presetting. Also, as an option, the fill level can be permanently output as an analogue signal (4 … 20 mA or 0 … 10V).